Japanese electrical giant Sony has announced some of its new 2015 TVs will be integrated with the YouView platform. Available in selected models this summer, YouView will give you access to key catch-up and on-demand services. YouView will feature on Sony 4K Ultra HD sets as well as Full HD TVs. 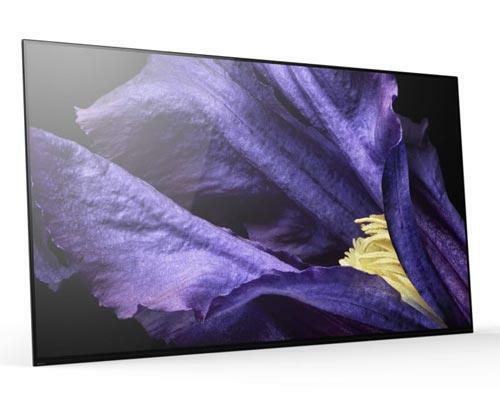 - to be more precise, any range from W75C upwards, including the super-slim screens from the X90C series. 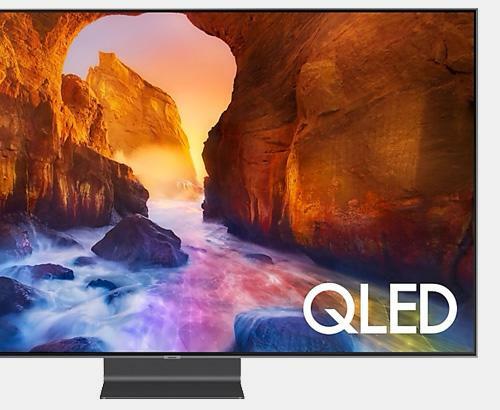 The YouView announcement comes shortly after Sony's recent announcement at CES that most of its 2015 TVs will use Google's Android TV operating system. In case you aren't familiar with YouView, the service provides a full suite of catch-up TV and on-demand services, including iPlayer, 4oD, and the normally elusive ITV player. Interestingly, this is the first time all the main catch-up services have been available on any Sony product. The service is due to be available in the summer and if you've got a compatible TV already, YouView will be made available via a firmware update. YouView has been available on set-top boxes for a while now so it'll be interesting to see how it integrates with Android TV and Sony's own user interface. 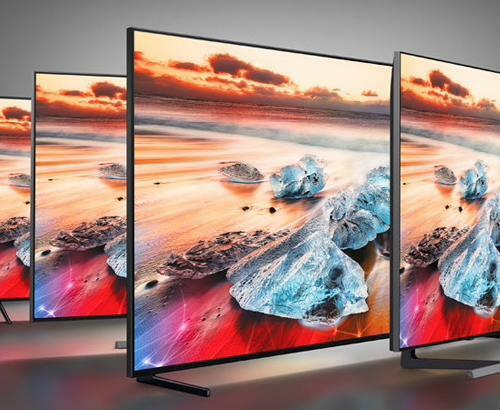 Sony is the first manufacturer in the UK to announce the addition of YouView to its range of TVs so can we expect rivals Samsung, LG and Panasonic to follow suit in the near future? Watch this space for all the technology news as it happens. You will be able to see all these products in action at our stores in Bolton near Manchester and at Rawtenstall in Lancashire.